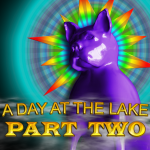 Now on the Freaking Awesome Network, or FAN as it is known in some circles, A Day at the Lake has been reviewed by veteran reviewer Lindsay Benkel. According to FAN, ADATL "has caught the attention of indie gamers the world over, and for good reason. 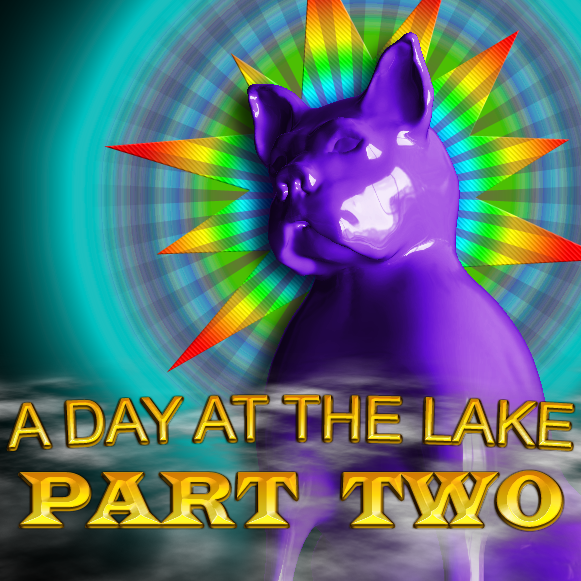 A Day at the Lake is not your typical platformer, it’s more like if your dog ate acid and you had to guide him through a screwball 8-bit world to safety. With it’s amusing story line, easy game play and bright, entertaining graphics, this game is bound to continue to gather new fans every day."